Rob Thomas wants you! Thomas unleashed his Cradle Song album June 30, and the Matchbox 20 lead singer is eager to join the legions of superstars giving SheKnows exclusive interviews. needs our readers as Rob Thomas has requested an exclusive Q&A with the super-savvy SheKnows readership. Questions can run the gamut, and on August 3, we will compile a list of 10 of the best that one of the most romantic singers in rock will answer for us exclusively. to know what’s up with his band, Matchbox Twenty. Don’t miss our complete Rob Thomas exclusives including a chance to win a Twitter post from Rob and tickets to see him play live in cities across America. Debuting July 30 is our Rob Thomas greatest video hits feature, with your chance to vote for your favorite music video from Thomas solo or jamming with Matchbox 20. Enter here to win a personal Tweet from Rob Thomas! Jump on the SheKnows Rob Thomas bandwagon as July turns to August and the temperature heads up — because SheKnows is the spot for the hottest music man in the business! 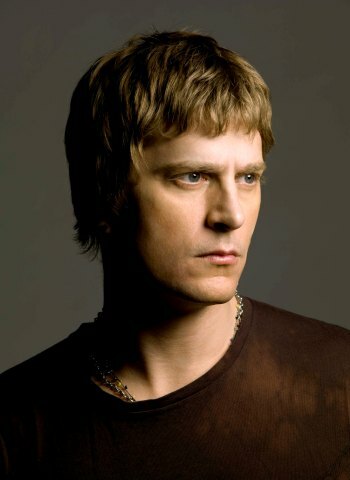 Stay with SheKnows to win a pair of tickets to see Rob Thomas on his upcoming national tour. Until then… break out your calendar! Leave your Rob Thomas interview questions below!